Welcome to the “Help Me Date Club”! | You Can Succeed Now! Love is Divine, no question! We all want love, no question! How do you get love? Ahhh, THAT is the question! Here is the place where you can find answers to your most perplexing questions about love, and you can interact with real people who will listen to you and respond! Whether you are new on the dating scene, been here awhile, or are returning after a long absence, you already know how challenging your dating life can be! That is where the “Help Me Date Club” comes in. Here is a forum for you to figure things out, get dating advice, find out what is really going on in your love relationships, and share your own experiences with others! We have a team of contributors waiting to help you, too. We will start with me! I am Sheila Van Houten, and I have been helping people find their way in an increasingly complex world since 1979. That is when I started my own coaching business, right in the midst of a major recession! I am still standing with no intentions of retiring. I am having too much fun for that! Part of my coaching has always had to do with love relationships. I coached my first person into getting the love of her life when we were both 15! Those two got married right out of high school, had a family, and are still going strong! Today, as an international dating consultant, I have seen everything about love, dating, and relationships! I know that the best place to meet a potential romantic partner is in a grocery store! I also know that if someone doesn’t call you, “leave them alone, and they’ll come home, wagging their tails behind them”! Can you do it? Can you leave them alone? Very few can, in my experience! Try it out and let me know what happens! 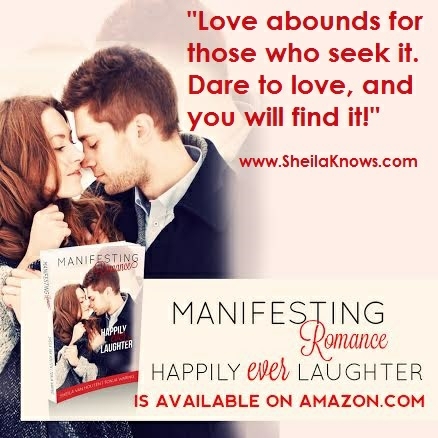 I have co-authored with Tonja Waring a wonderful book available on amazon.com called “Manifesting Romance: Happily Ever Laughter”. It is enjoying five-star reviews. It is an eye opener for those of you struggling in the dating game! Just search Sheila Van Houten on Amazon, and all of my books will come up. You may fill out the contact form below, AND/OR you may join my “Help Me Date” Group on Facebook https://www.facebook.com/groups/1940406092896531/?source=create_flow. There is no charge. You become a member simply by participating with us using the comment form below. You may use the comment space to rant and rave, to share an experience, or to ask a specific question. Postings appear below my painting as you scroll down. We may post your comment but will not use your name or anything in your question or comment that identifies anyone else. This is a forum to help people navigate the dating scene, and all comments are welcome. Note: If your form is showing my name and email, just back space it out and put yours in. (Don’t know why it shows up there!) No need for your name or email UNLESS you would like a direct response from me or one of our dating advisors. While you are here, please check out the rest of my blog! Just scroll back up to the top, look to your right, and you will find eye-opening, life-changing information that most people do not know! For instance, the “Start Right Here” page shows you 8 life-changing gifts I have for you, just for starters! I LOVE to help people succeed! Always have! It’s part of my mission, and I am passionate about it! Thank you for visiting HelpMeDate.Club today! I look forward to hearing from you! Always remember: YOU are STELLAR! 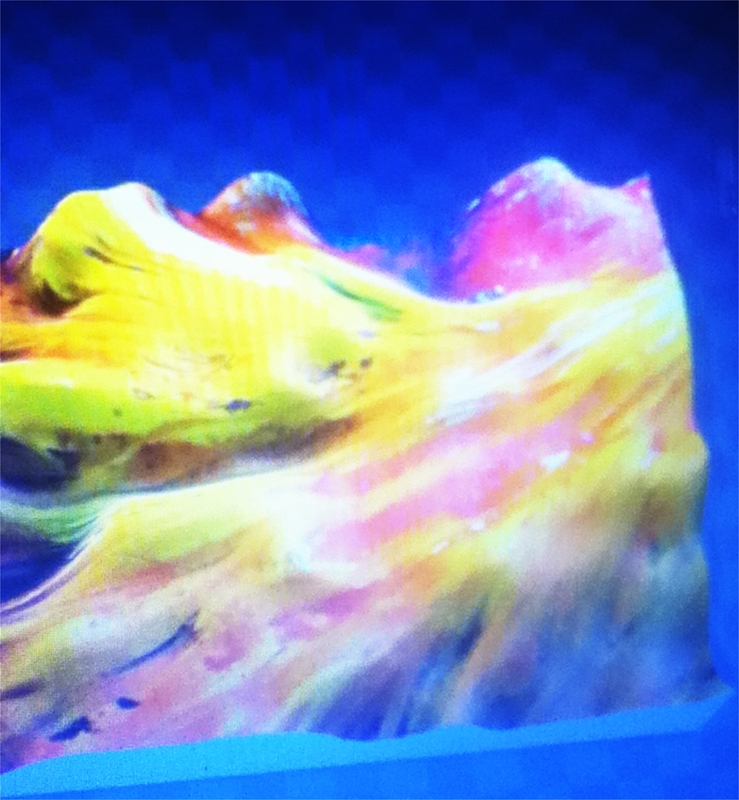 Below my “Stellar” painting you see here, you will find shared experiences from real people in the Help Me Date Club. I hope you will join in with your comments! From Julianne: Why is it that just when I think a relationship is starting to go somewhere, all of a sudden, he plays a disappearing act? I can’t think of a thing I did to cause this. I thought we were having a great, deepening connection. What’s the story? I really have feelings for this guy! Nine times out of ten, the disappearing act is the result of stark FEAR, whether they know it or not! The only cure for fear is to have enough positive experiences to allay that fear, and the only way to do THAT is by experiencing the relationship. Catch 22? It seems so. Do not put your life on hold. You truly cannot push the river. Apply the rule, “Leave them alone, and they’ll come home, wagging their tails behind them”. Get very busy with your own life. Pull your focus off of him. Do not make contact, do not engage in sad thoughts. That is the quickest way to regain his attention. He begins to wonder, “Where did she go??”. Then he decides to find out. If that doesn’t ever happen, you are way better off. His loss. You have not wasted any time waiting around anyway. What do you think? We welcome all responses! This is a dating club, and you are invited to engage with us. One of our anonymous members had this to say: I have a great deal of trouble attracting the kind of man I want by traditional means, so I have decided to allow things to happen organically. Our response: Organic as good! A lot of organic connections get made at the grocery store, so choose a good one, and keep your eyes open! Just make sure you have declared your intentions to yourself so that God and all the angels know exactly what you want! What do you think? Have you tried the organic approach? It sure worked for me! My beloved husband showed up right in my back yard over 30 years ago! We have our first request for step-by-step guidance to finding that special love! We invite you to join M. in an adventure to find romance! Thank you, M.
Create, buy (or designate one you already own) a small, very special box and place it where you can see it many times in your day. When you have done that, let us know, and we will give you the next step! This will be a life-changing journey for every one of you who longs to find your best life partner. Find a small, very special box and label it with the word BELIEF wherever you wish (top, bottom, inside). Now, establish a very special place for your belief box, somewhere where you can see it regularly in your day. If you have an altar, that would be a perfect spot. Look at your belief box regularly over the next 24 hours and think the word “BELIEVE”. Let us know when you have completed this step, and we will give you the next step! Here’s to life and love! Today, you will create a written list of all the reasons why you deserve to have your love partner. You will then sign your list, fold up your list, and place it in your Belief Box. Let us know when you are ready for your next step! Every step you take brings you that much closer to your love partner. From this point forward, you know and believe that YOU DESERVE LOVE! Many people never get to that realization in a lifetime, It is true. Your next romance assignment is to think long and hard about what you want in a love partner, and write it all down in a letter to God asking for your love to come into your life. Do not put this letter in your belief box yet. Leave it somewhere where you can see it, and read it every day for the next seven days. A week from today, ask me to give you your next step!